Most homeowners embarking on any relatively ambitious home remodeling project need to have a general sense of the cost before taking the first step. It is possible to plunge into painting the living room or self-installing vinyl flooring in a small bathroom, all without tabulating project costs, since materials cost is typically low and the labor is free. But medium or large projects like additions, basement finishing, bathroom and kitchen remodels, and major plumbing remodels usually come with high enough costs that planning and preparation are necessary. While no one can give you a firm remodel cost estimate without seeing your exact situation, it is possible to hazard a few rough figures for many of the most desired projects. House additions can be as simple and low-cost as sunrooms shipped to you by freight delivery and assembled on a do-it-yourself basis. At the other end of the spectrum are full-scale stick-built house additions that substantially add to your home's resale value. A home's basement might at first appear to be an easy remodeling job. But when you factor in the need to deal with complexities like electrical, plumbing, and HVAC systems, along with the sheer magnitude of all of that drywall and flooring and possibly the sticky legalities of turning the space into a rental unit, you end up with a project with costs approaching that of a small room addition. Bathroom remodels are a great do-it-yourself project, especially if dealing with a second or smaller bathroom. When plumbing is involved, costs always sharply rise. Moving plumbing fixtures such as the tub, shower, or toilet will cause prices to rise even more. A newly remodeled kitchen is the dream of many homeowners. Due to the complexity of this project, many homeowners who are otherwise adept at home remodeling often still choose to hire a contractor. Because kitchen remodels involve high-priced materials such as cabinets and appliances, even do-it-yourself kitchen remodeling can be a costly project. Repainting your cabinets or installing used cabinets is one way to drastically bring down the cost of kitchen remodeling. Doing your own electrical work will substantially lower the estimate. Not all electrical work can or should be performed by homeowners. Heavy-ups are rarely completed by homeowners, as well as any work upstream of the service panel. Running new electrical circuits and hooking them into the service panel can be done by a homeowner or by an electrician. Replacing an outlet is usually a do-it-yourself job. Most homeowners tend to hire professional, licensed plumbers to take on plumbing projects and repairs. However, with the advent of PEX pipes and push-fit connectors, homeowners have been doing more plumbing repairs than ever before. Projects like installing a water heater or a sump pump can be done by the homeowner. Flooring installation encompasses both worlds, do-it-yourself and professional. Laminate flooring, plank and tile vinyl flooring, and even small-scale ceramic or porcelain tile installations are easily accomplished by do-it-yourselfers. Yet professionals are nearly always called in to install wall-to-wall carpeting, install large expanses of tile flooring, or to install hardwood flooring. Estimates are arrived at by combining a number of sources. Because estimates for home remodels and repairs can vary due to factors such as region, season, and the type of work performed, many of these estimates are expressed as low-to-high ranges.The gold standard and most reputable source is the ongoing Remodeling Cost vs. Value Report. This report uses not only objective data compiled by people within the real estate and building industries but pulls in subjective views from these same professionals. CostHelper is a valuable source of anecdotal estimates provided by users. 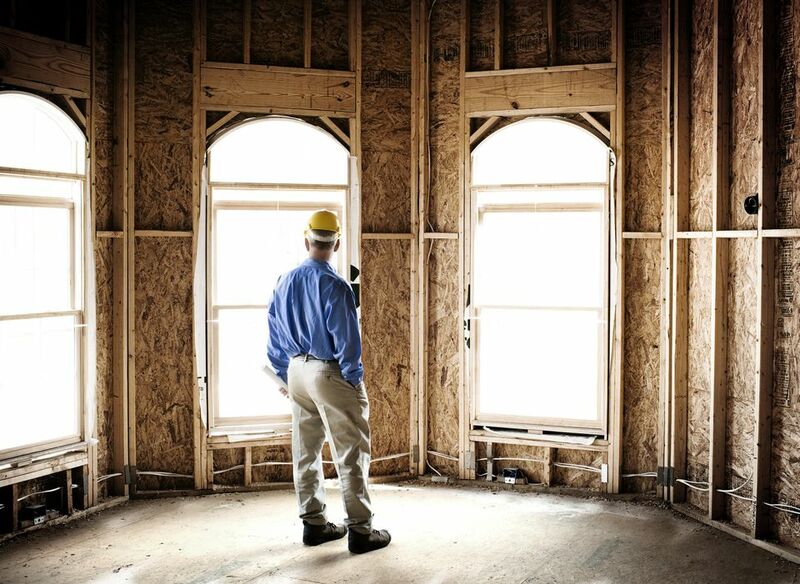 Home Advisor, a contractor-matching service, provides estimates via its True Cost Guide. Estimates are derived directly from jobs that homeowners hire through HomeAdvisor.